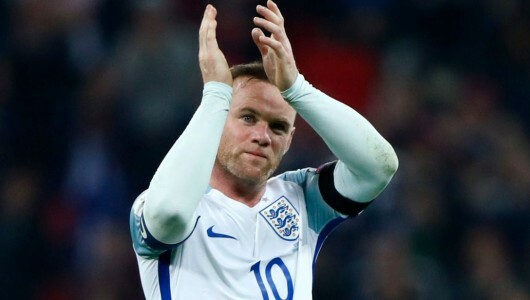 Wayne is set to make his 120th and final England appearance next week, as The FA honours his record-breaking international career. 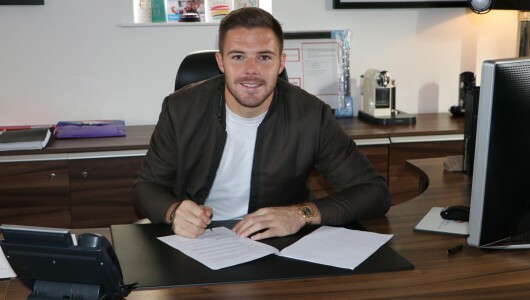 Triple S Sports & Entertainment Group are delighted to announce the signing of Stoke City FC and England goalkeeper, Jack Butland. 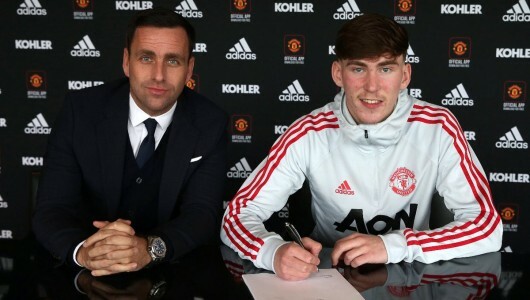 The group will manage all contractual, commercial and media matters for the 25-year-old. 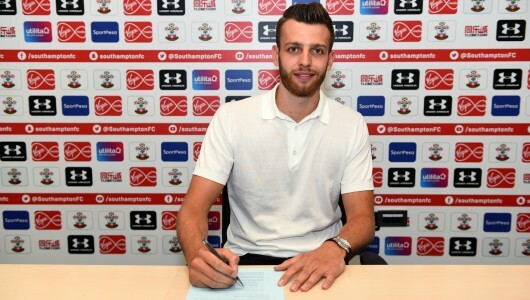 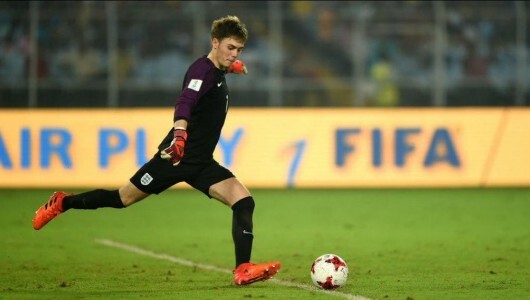 Congratulations to Triple S client Angus Gunn who has completed a move from Manchester City to Southampton Football Club. 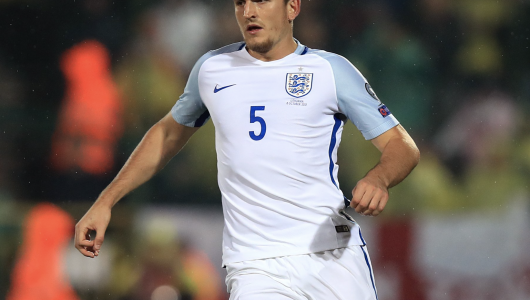 Harry Maguire has been named in Gareth Southgate’s 23-man England squad for the FIFA World Cup in Russia this summer.